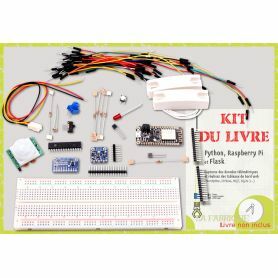 Please, note that this product contains a French book that may be unapproriate for english speakers. 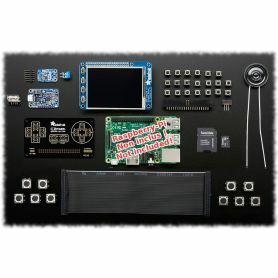 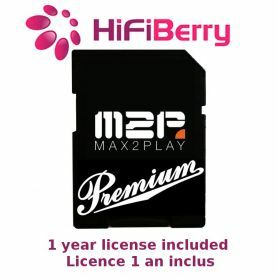 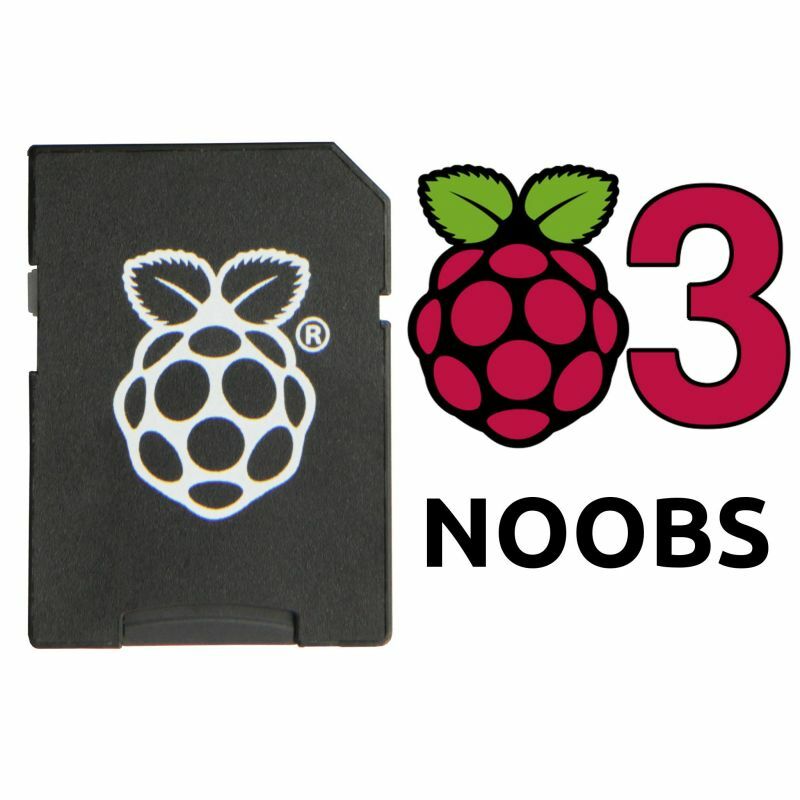 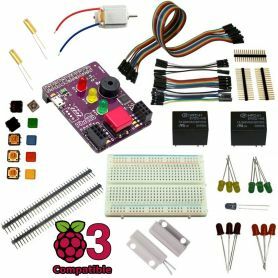 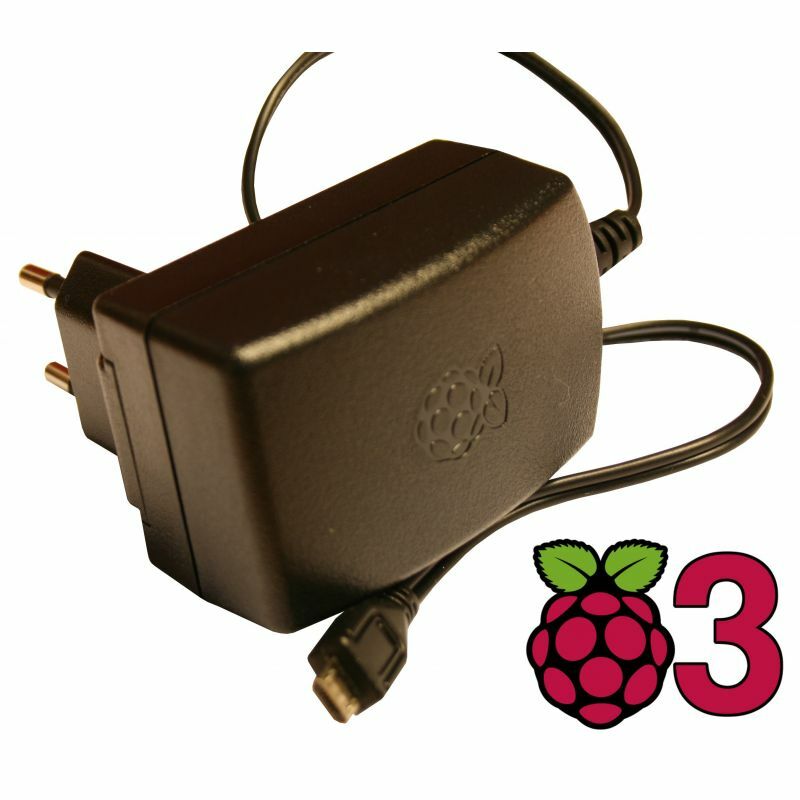 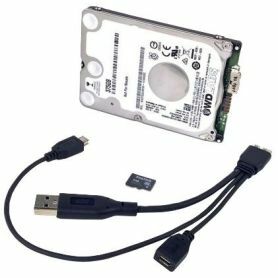 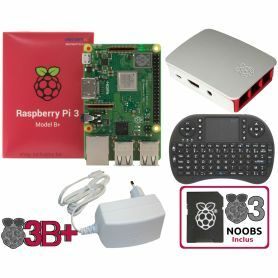 Please, have a look to the Raspberry Pi 3B+ essentiel pack instead. 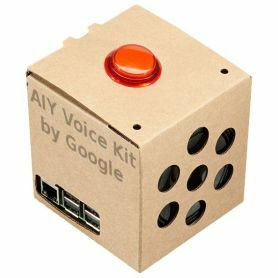 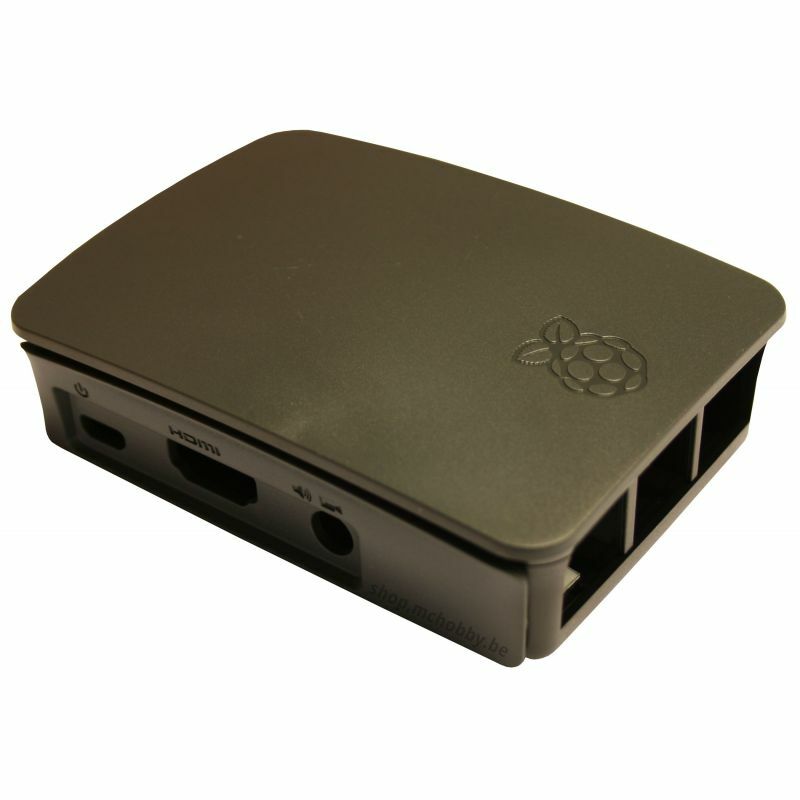 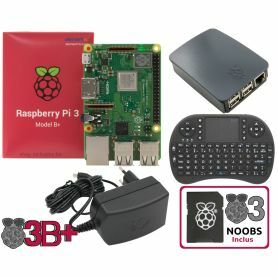 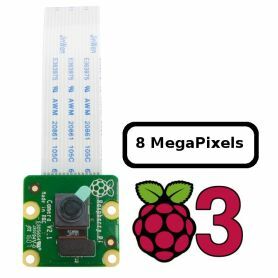 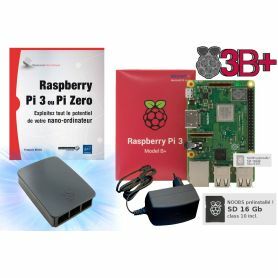 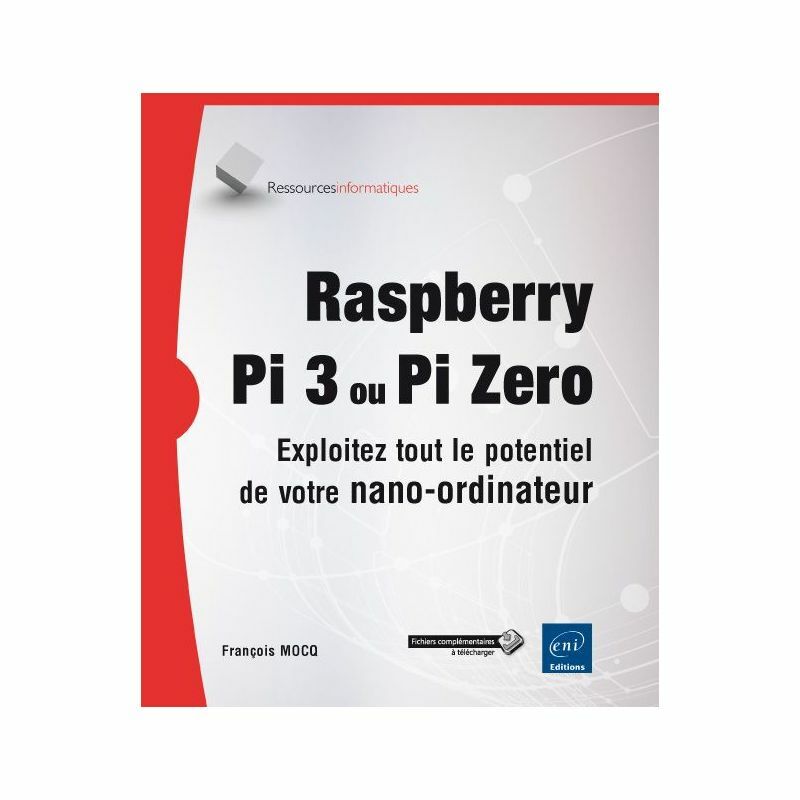 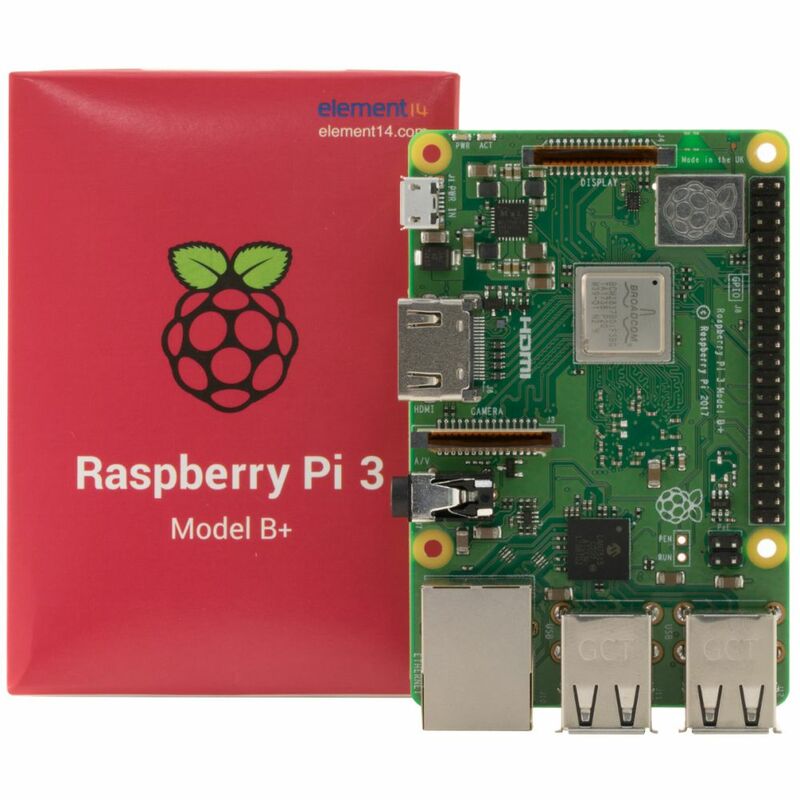 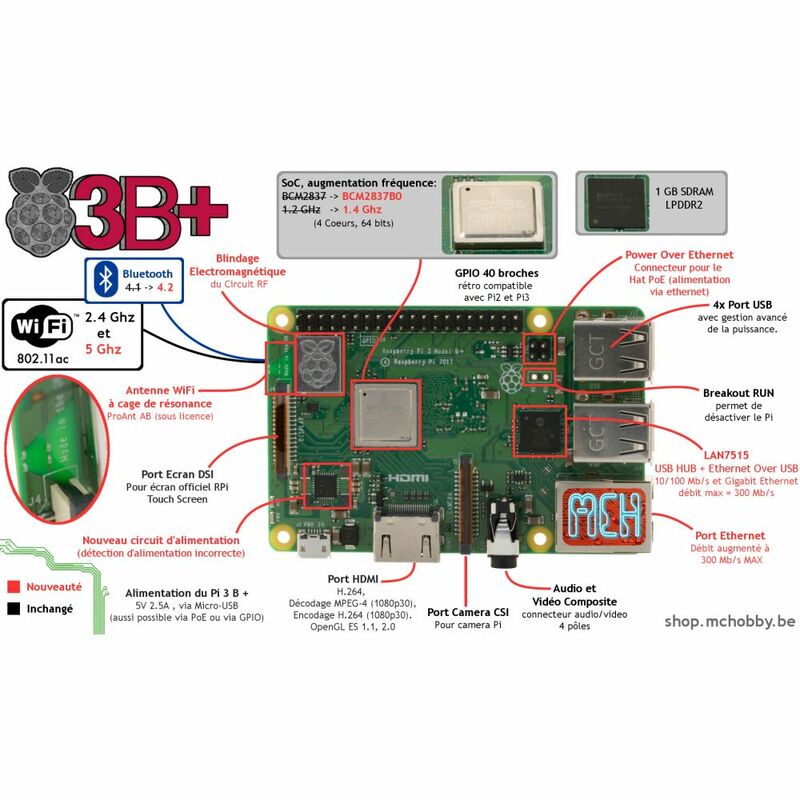 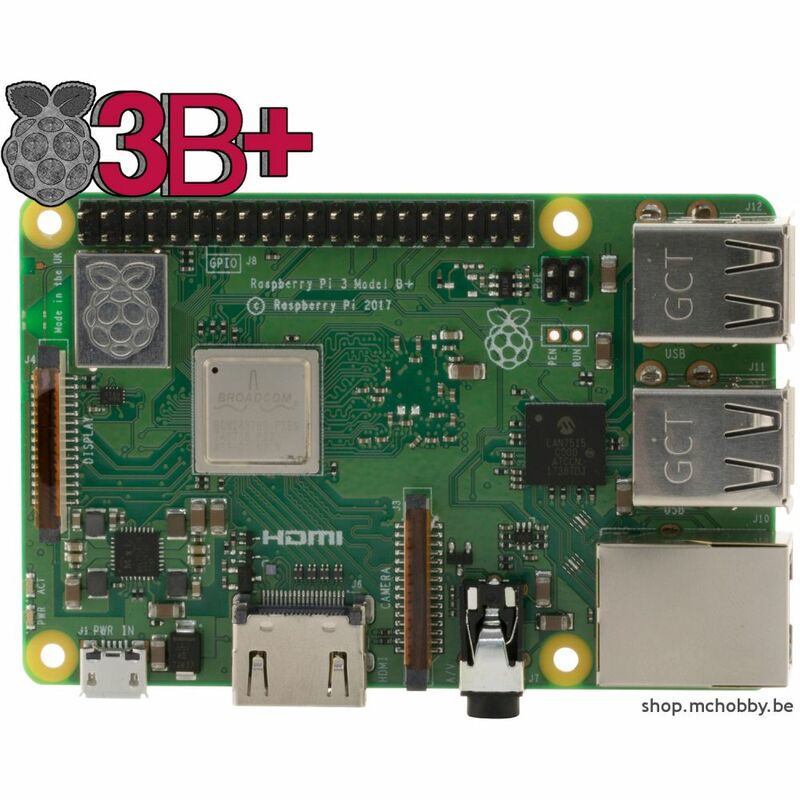 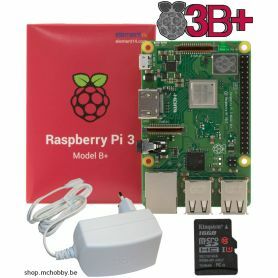 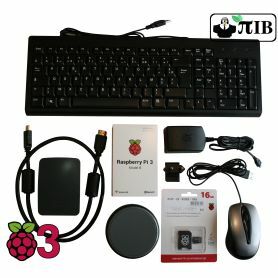 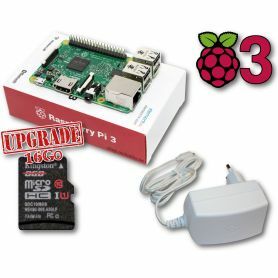 Vente de Raspberry Pi 3 B+ discovery kit with French book en Belgique, en France, aux pays-bas, au Luxembourg et dans le reste du monde.